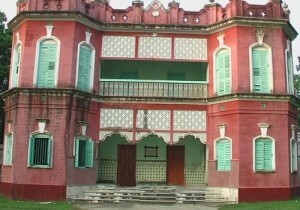 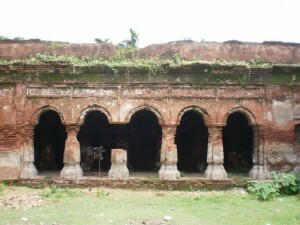 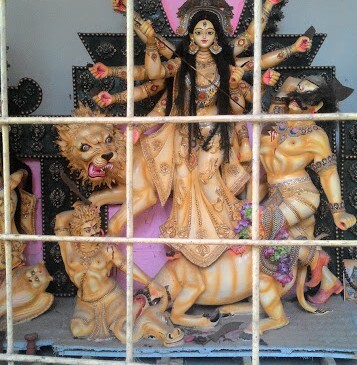 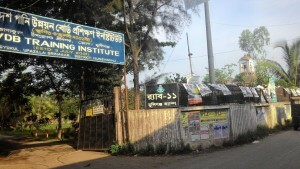 House of Jogunath Roy is located in Sreenagar Upazila of Munshiganj District. 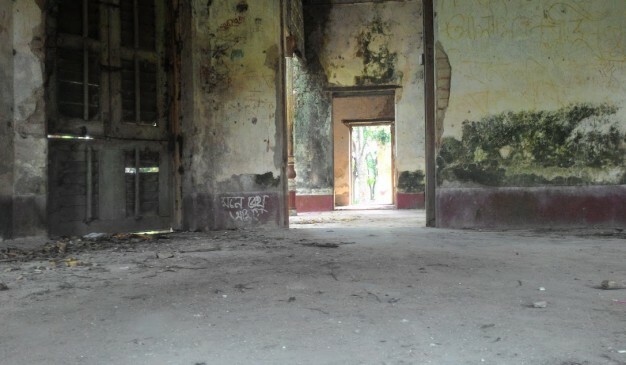 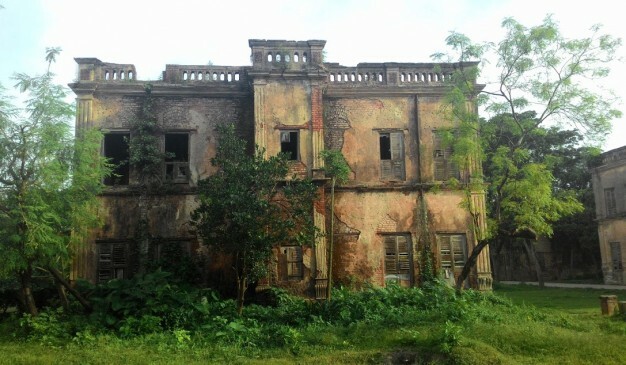 Jogunath Roy was intended to live here even after the Liberation War in 1971, but the social condition did not permit him to stay in his motherland. 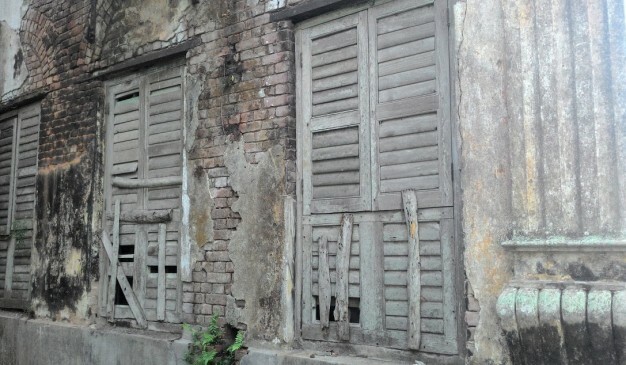 He was then migrated in India. 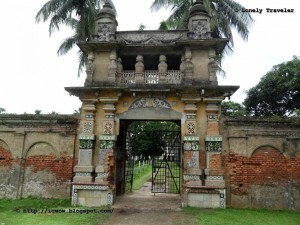 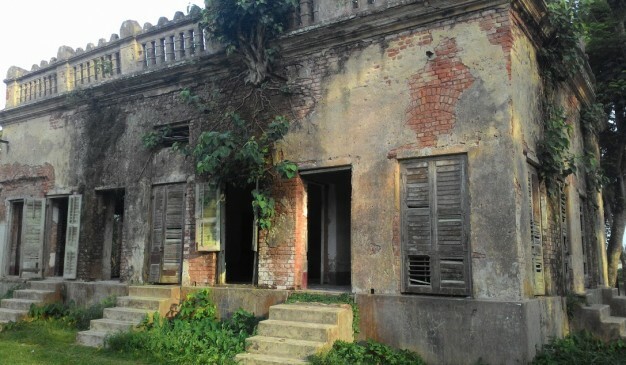 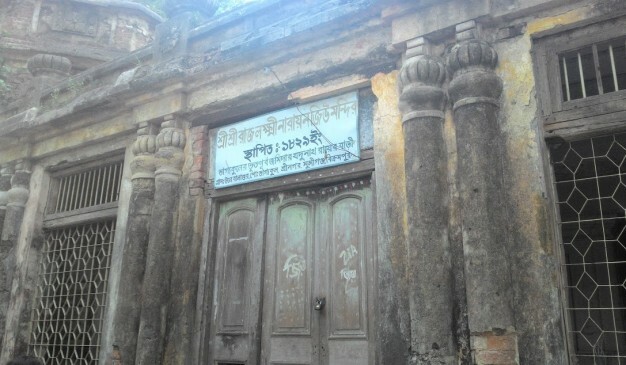 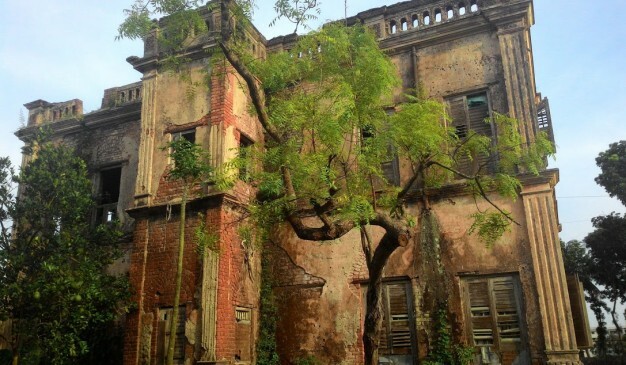 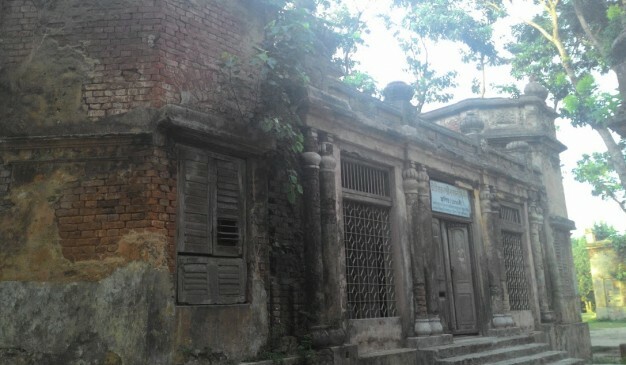 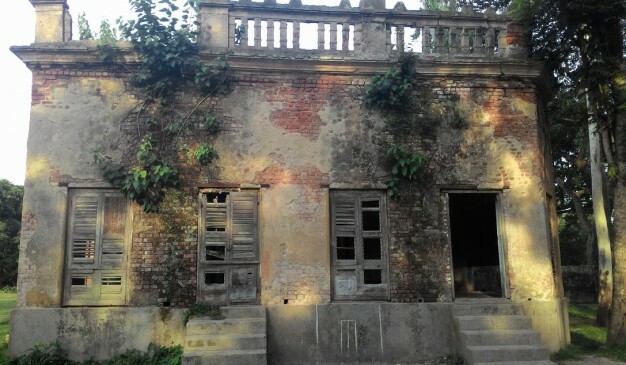 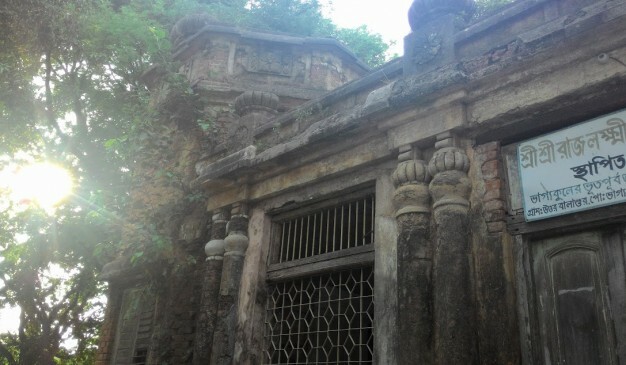 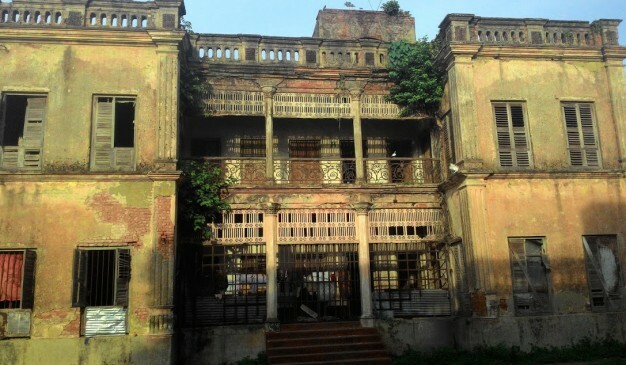 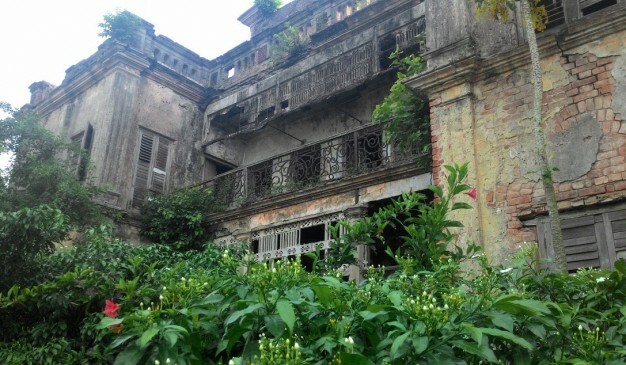 This Zamindar Bari (জমিদার বাড়ী) is currently known as Manob Babur Bari (মানব বাবুর বাড়ী) as the current owner's name is Manab Babu (মানব বাবু) who is the last descendent of the Gangatia Zamindar (গাংগাটিয়া জমিদার). 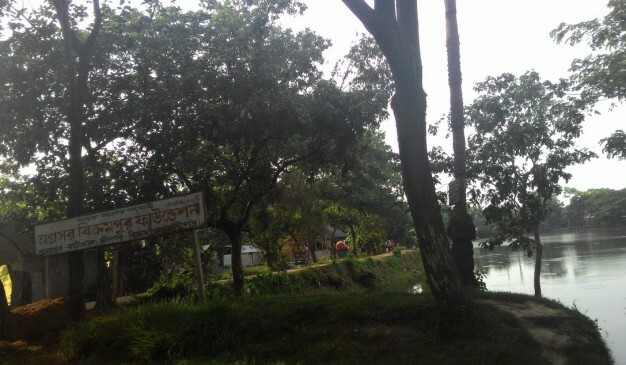 Manob Babu (মানব বাবু) has fisheries project near from his house. 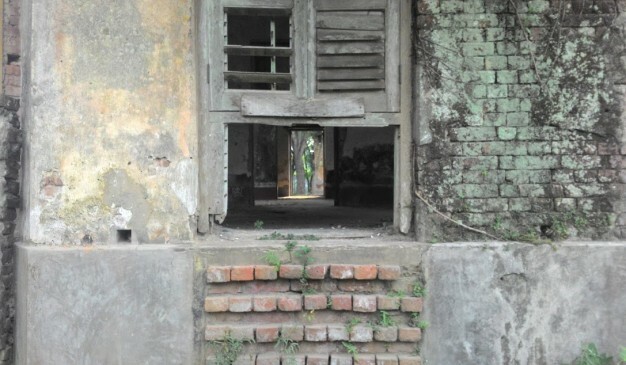 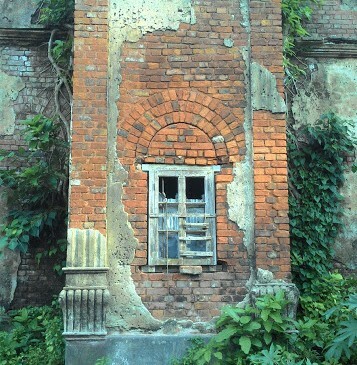 You can also visit the project with its owner if he is available.